This body of work documents views from a period during 2012-13 in Coshocton County, Ohio as farmers and residents were considering the impact of expanded natural gas extraction in the county. 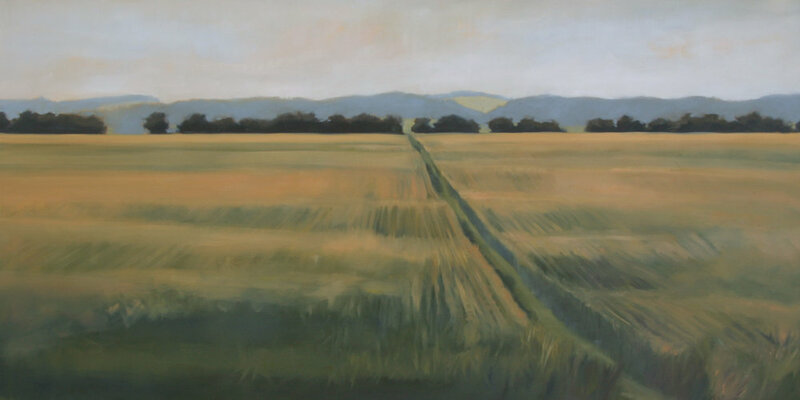 Farmers were asked to share their favorite views on their land, and the resulting paintings were exhibited at the Pomerene Center for the Arts with accompanying narratives from the farmers (available here). Additional information about the project can be found at documentingthelandscape.com. 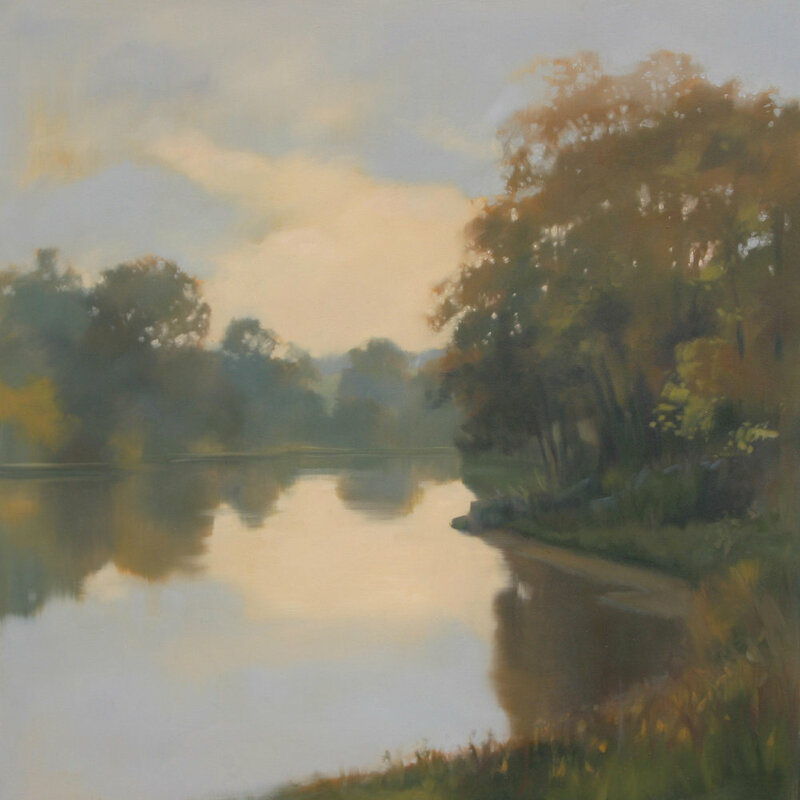 The collection is currently on loan to the Pomerene Center for the Arts.